I’ve never tried this! It sounds somehow weird, haha! I know how you felt with the coffee coz I did the same thing with my tea once. I tried the real thing, I guess it will never be good with instant coffee that is why it tasted nasty. Just instant coffee alone is a crime, sorry I love coffee and I use and espresso machine everyday, you should try the real one and you will see the difference. 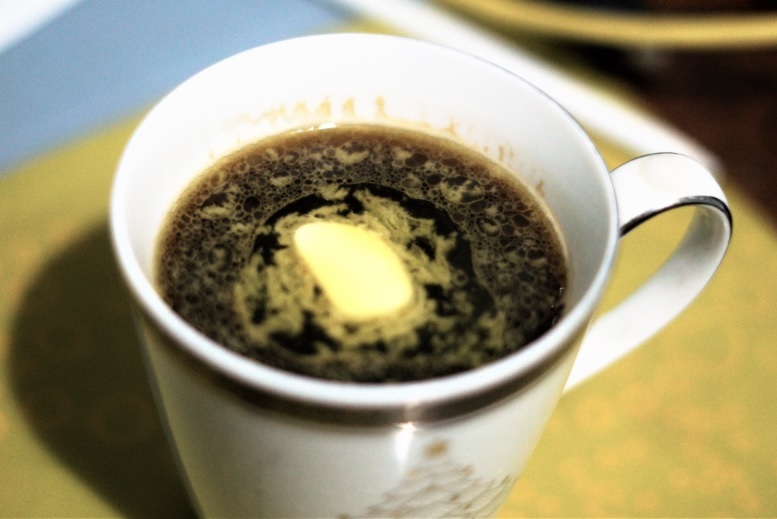 Butter is just cream that is whipped further so its just like coffee with cream, I know its a hype but its not that bad. Not a huge fan as I like long blacks and Americano.